Our leadership approach is unique and powerful. We’re all focused on a singular goal: To serve and safeguard our customers’ interests because lives depend on it. 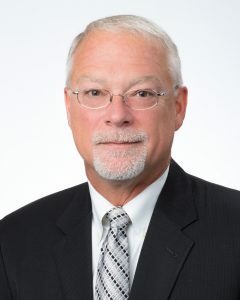 Rich brings a strong history of strategic planning, global leadership experience, and field service management within the healthcare technology and asset management industry. He is an experienced senior executive with proven growth and turnaround expertise for both large public companies and private entrepreneurial ventures. Springer earned a Bachelor of Science in Electronics Engineering Technology from the DeVry Institute of Technology and his MBA from Nova Southeastern University. Rich has also held advisory and board positions for start-up, industry associations and client partnerships. Vionnta is a results-driven and forward-thinking executive with a proven record of accomplishment in customer needs development, solution development, process improvement, team coaching, and strategic planning. He is responsible for all commercial activities in product development, marketing and sales, and will oversee those departments across the group of companies. Vionnta's experience in the consumer products, pharmaceutical and outsourced services industries spans three decades. 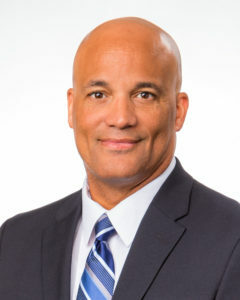 He holds a bachelor’s degree in management from Indiana University–Purdue University Indianapolis and an executive leadership certificate from Cornell University. 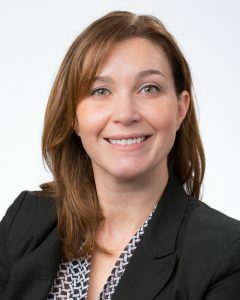 Karen is an accomplished, technical, results-focused financial and accounting leader with over 15 years of progressive experience within world-class global business environments. With her leadership, she strives to streamline business processes that drive growth and increase efficiency and bottom-line profit. Karen holds a Bachelor of Science degree in Accountancy from the University of Wisconsin – La Crosse. 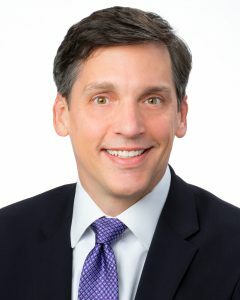 Randall has broad executive management experience at both public and private companies in the areas of finance, strategy and operations. He has been the CFO at a number of companies in healthcare, business services and manufacturing where he provided strategic financial leadership, improved business processes. He has successfully positioned companies for growth and successfully managed liquidity events. He holds a BA in Business & Economics from Wheaton College and an MBA from the Fuqua School of Business at Duke University. With over 30 years of experience in healthcare Bill is focused on the growth sector working with our strategic partners. Bill began his career with Elscint, Incorporated, located in Haifa, Israel. He was a service engineer, factory trained in CT, MRI, NM, ULS and Mammography, product manager for CT as well as a Regional Service Manager. He then moved, via acquisition, to Picker International where he held several leadership positions within service and operations. Picker was acquired by Philips Healthcare where he held numerous positions, to include; Director of Zone Operations, Director of North America Operations and Zone VP of Service. 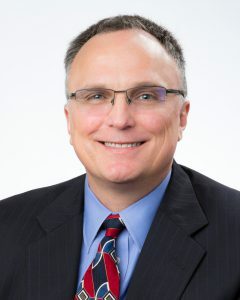 Bill holds a BA from Embry Riddle Aeronautical University and an MBA in Healthcare from Jones International University. He is a honorably discharged veteran of the US Air Force and a member of the American College of Healthcare Executive (ACHE). 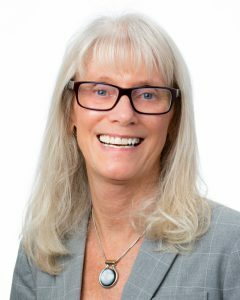 Sue brings over 25 years of experience in HR and has a proven track record of developing, implementing, and executing initiatives that support business processes and strategic initiatives. Sue graduated from the University of Wisconsin-Eau Claire with her Bachelor's degree in Economics, Secondary Education and Teaching. She later received her Master’s degree in Industrial Relations from the University of Wisconsin-Madison. Todd brings a strong background of management and operations experience in the imaging industry. 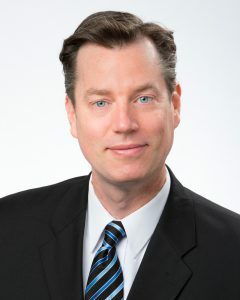 Prior to his current role as Vice President of Operations of BC Technical, Todd spent almost 10 years practicing business litigation and transactional contract law for small to medium sized businesses. He earned his BA from the University of Kentucky and his Juris Doctorate from the Brandeis School of Law at the University of Louisville.